Stainless Steel Series - 3/8", 1/2", 3/4", 1" I.D. 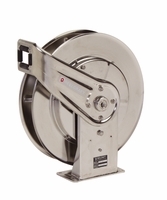 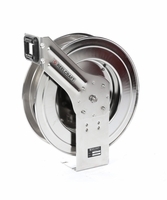 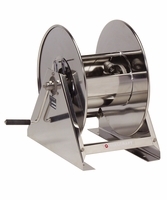 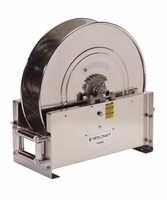 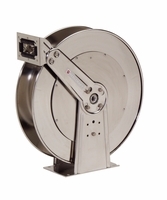 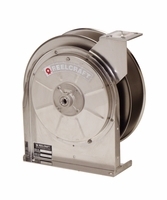 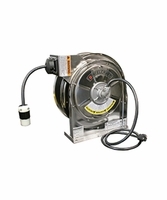 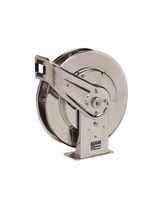 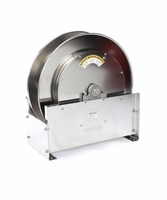 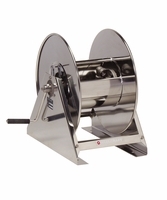 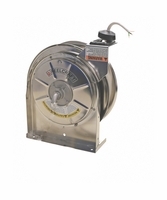 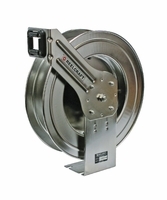 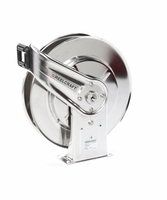 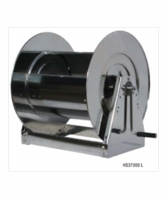 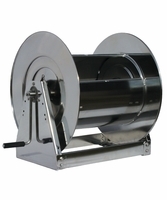 Reelcraft's stainless steel hose reels are ideal for food processing, pre-rinse, wash down, chemical transfer and industrial-solvent handling. 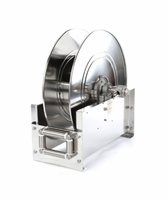 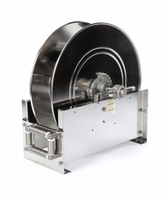 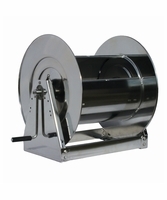 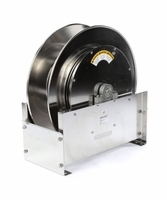 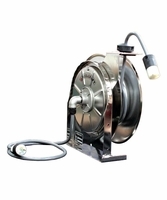 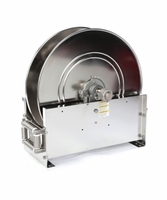 Also suitable for coastal, offshore and on-board ship in marine applications where the harsh environment of salt water spray requires the use of stainless hose reels.